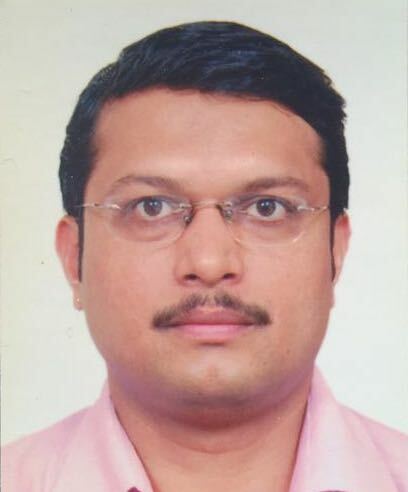 Laser – Control Print Ltd. The new SPA lasers simplify everything: the modular system will allow you to meet your present and future coding and marking needs. SPA lasers becomes a more functional investment than other equipments as it may be adapted, module by module, to the specific needs of your production line. Modular lasers SPA C work with CO2 technology. 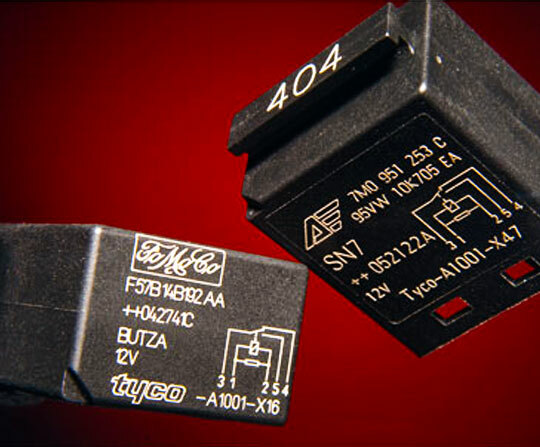 They are powerful and fast; thus, they are designed to meet the most demanding coding requirements. 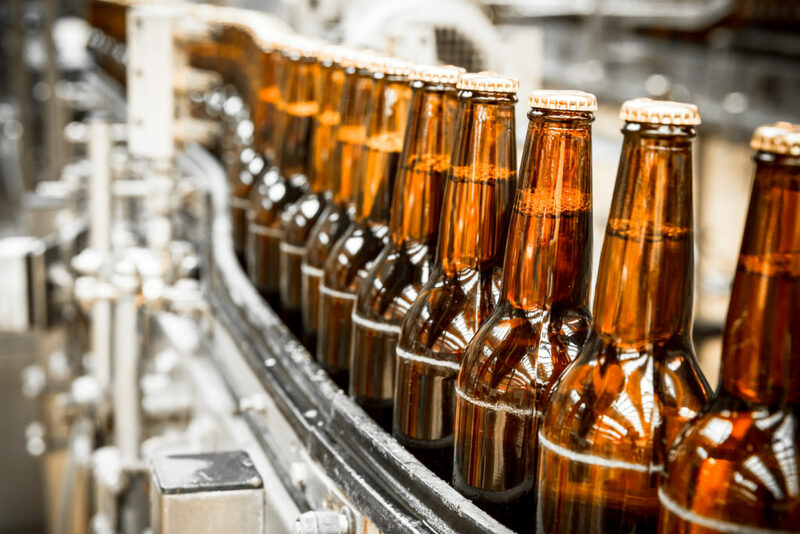 SPA C lasers allow to work on paper, cardboard, glass and also on a wide range of plastics, and that is why they are the most used by industrial and packaging manufacturers. Control Print offers a wide range of power, speeds and optional features to choose the equipment that best suits to your company. It follows the IP54 regulation, ensuring the tightness. Also available is the SPA CIP version, with IP65, much more reliable in dusty and humid environments. 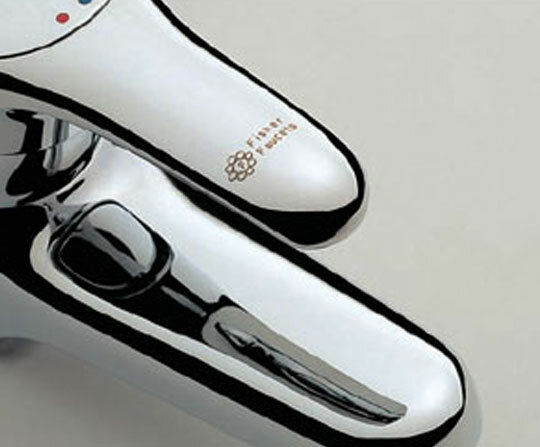 It is cooled by the RAF * Reverse Air Flow circuit, which keeps it clean. The lenses receive a constant airflow keeping them free of dust and impurities that could distort the marking. Equipped with premium lenses and VCS (Vibration Compensation System) vibration compensation system to ensure high-resolution marking even on high-speed production lines. 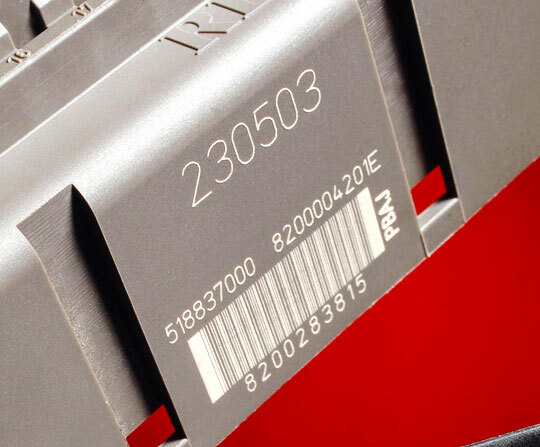 The modular system allows you to easily adapt the laser to the needs of each production line or type of marking. Thanks to its modular design, tasks such as the installation of optics, the exchange of heads (Easy Exchange Print heads or EEP) or the printing on curved or irregular surfaces, thanks to the options of 3D printing, become easy. Can work individually or in a team: OPTIMA for complete real-time control of your company’s production; NICELABEL to design, create and print labels; iLABEL SYSTEMS to print and apply wherever you want; REMOTE CONTROL for a CP technician to reset the machine remotely. Marca® software is easy to use and offers the operator all the possibilities to design messages and control the equipment. Wide range of essential accessories and extras, which optimize laser performance. 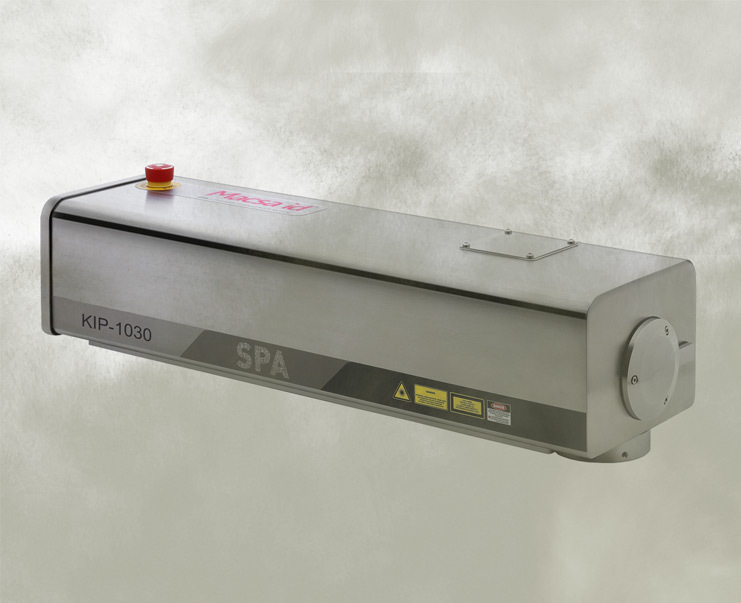 The SPA laser complies with IP54 guidelines, ensuring it stays sealed in dusty environments. It is also cooled via a reverse air circuit (RAF®) which keeps the inside free of dirt and dust. The lenses receive a constant airflow that keeps them free from dust and impurities that can distort the marking. The modular system on which SPA laser is based, enables it to easily adapt to the needs of every production line or marking type. Its modular design makes it easy to perform tasks such as installing lenses, changing heads (EEPs®) and printing on curved or uneven surfaces using 3D printing options. 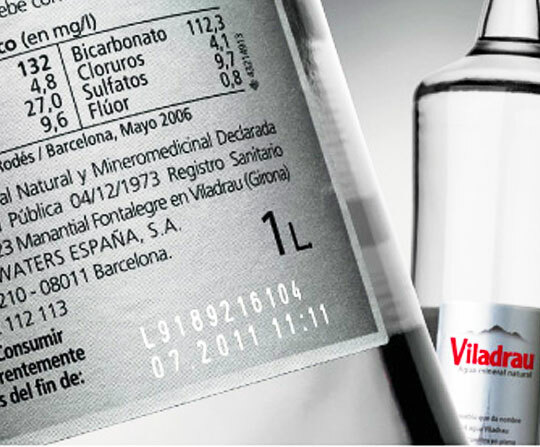 Marca® software that controls the laser has been redesigned to be truly easy to use and to provide operators with the maximum number of options in terms of designing the message and controlling the unit. SPA lasers are provided with videos and help material to facilitate its installation and integration. It includes Full Graphics Interface. 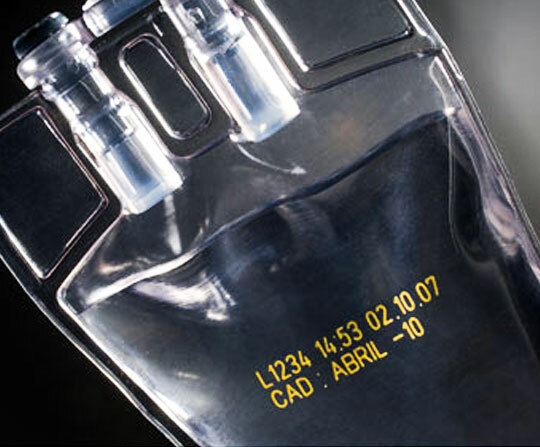 SPA lasers can work individually but they can also work in team: OPTIMA for a full real-time control of the production of your company; NICE LABEL to design, create and print labels; iLABEL SYSTEMS to print & apply wherever you want; REMOTE CONTROL to set the device remotely by a CP technician. The needs of production lines change (more speed, new materials, more complex graphics and messages, etc. ), which is why Control Print gives you a wide range of essential and extra accessories to optimise the laser’s performance and allow it to be optimally integrated into the needs of your production line. Laser printers deliver extremely reliable coding at high speeds. With no ink to clog and only a few moving parts, the Laser Printer delivers an industry-leading “99.9% uptime” – even at extremely fast line speeds. The combination of high speed and unbeatable uptime makes the laser ideal for capacity-limited industries. Laser produces prints that last as long as the product itself. It burns though a thin layer of the substrate, creating a print that resists fading, chemicals and contact erosion. The Laser Printer does away with pumps, print heads and other parts that demand upkeep. You get a printer that requires near-zero maintenance. The optics need to be cleaned occasionally, but that’s about it. The Control Print Laser Printer is IP-54 rated (with an IP65 option), making it both dust tight and splash resistant. 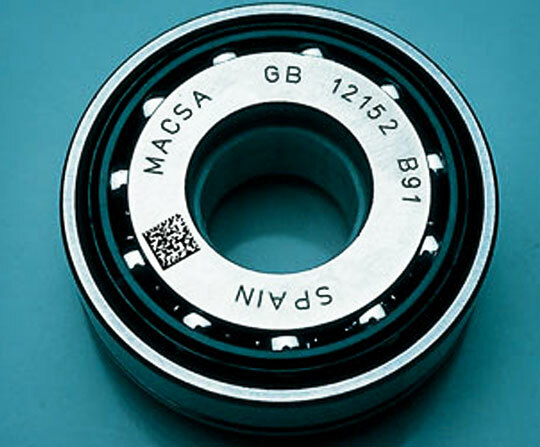 It is suitable for standard industrial operating environments. The standard accessories delivered with each printer maintains positive air pressure that prevents outside dust and contaminants from entering and damaging the sensitive electronics and optics. Thanks to the waterproof construction Control Print’s IP65 Laser Printers can be hosed down during a regular line washing. The laser printers will meet even the strictest hygiene standards, such as that of the food, beverage or pharmaceutical industry. No inks mean no mess and no food safety issues to worry about. 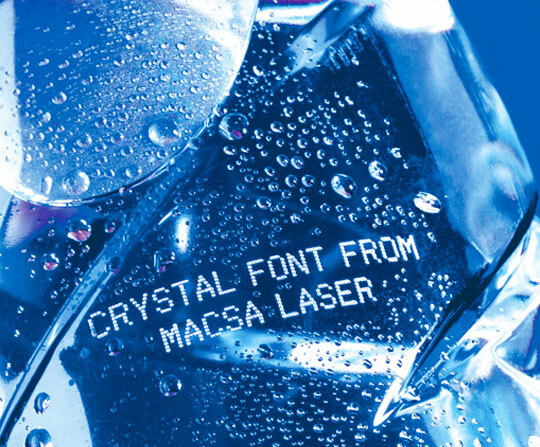 Crystal dot matrix font for substrates unsuited to laser printing. 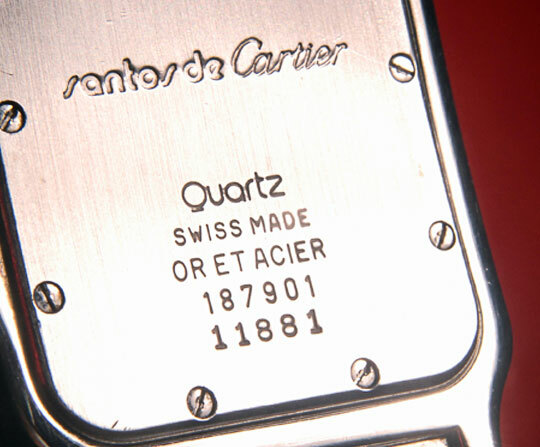 In such cases the dot matrix font creates sharper print with better legibility.